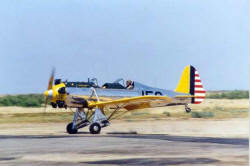 YellowAirplane.com: Dan Collier's Ryan PT-22 Antique Airplane. 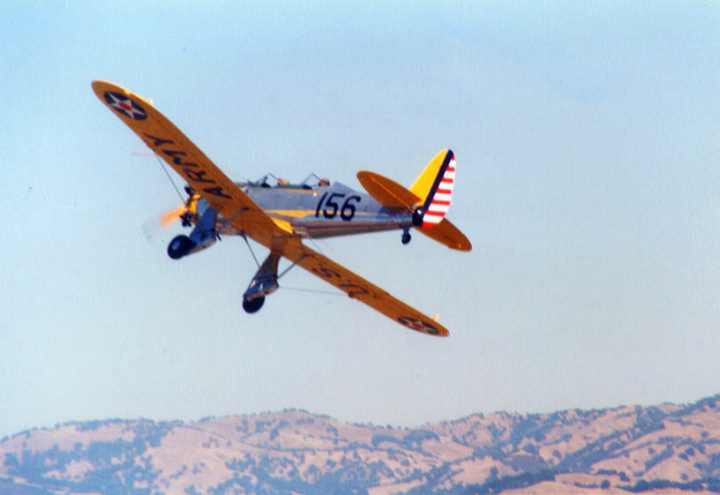 This the Ryan PT-22 owned by Dan Collier. 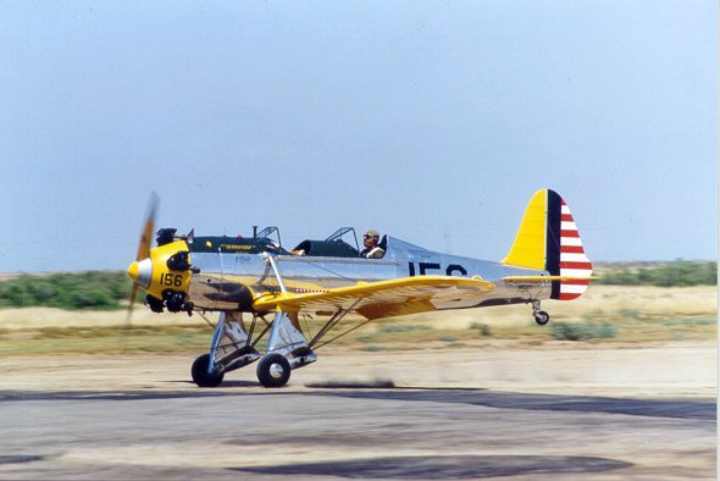 A Ryan PT-22 from Dan Collier. Great photos and pictures. A Beautiful Ryan PT-22 Antique Airplane. See the 34th Fighter Squadron Exhibit at the Yellow Airplane Exhibit Hall.